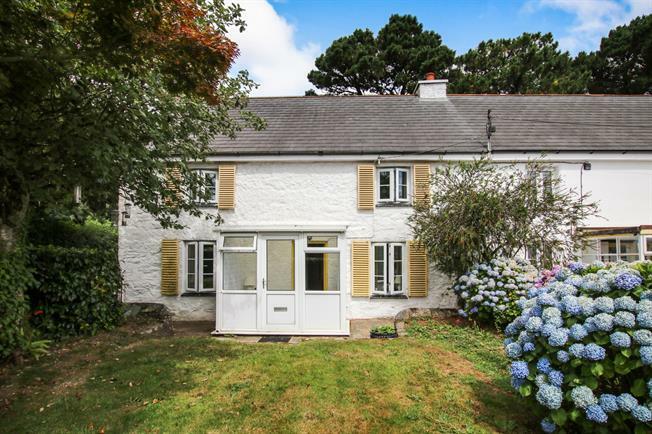 3 Bedroom Semi Detached Cottage For Sale in St. Austell for Offers in excess of £290,000. A lovely three bed semi detached character cottage with attractive gardens, garage and parking. The well presented accommodation comprises living room with inglenook fireplace and log burner, dining room, kitchen, conservatory, rear lobby, three bedrooms and a bathroom. Externally there are attractive gardens to the front and rear with a substantial summerhouse/cabin. There is also a detached garage and parking for up to three cars. 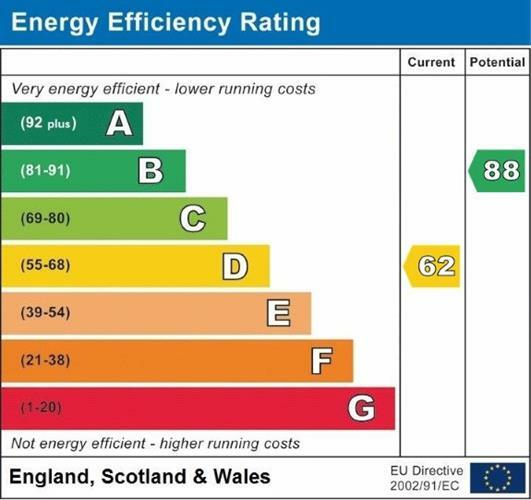 Also benefits from double glazing, gas central heating and is available chain free.